Freemake Video Converter is a free video conversion software program that will convert videos over different formats, converts into videos for upload to You Tube, conversion of photos to video slideshow, and burns video files to DVD for starters. This is great software to use if you have multiple video formats that you use. You can convert video files to Blackberry, Xbox and other conversion profiles to fit your devices. This program can also perform limited video editing functions during the process of conversion. This program works with Windows, XP, Vista and 7. Freemake Video Converter supports a large number of video formats. mp4, avi, wmv, dvd, mkv, mpg, flv, 3gp, swf, mts, tod, mov, rm, m4v, qt, mp3, ts, aac, wma, ogg, wav, m4a, flac, amr, jpg, bmp, gif, tif, png, amv, bik, avs, bnk, cdg, cavs, dpg, dxa, dv1394, ea, film, ffm, film_cpk, flh, flc, fli, flt, flm, flx, h261, gxf, h263, mj2, h264, mjpg, mtv, mkm, mxf, nut, nc, nuv, ogv, ogm, pva, rax, r3d, rms, rpl, rmx, rtsp, smk, sdp, thp, vfw, vro, vc1, au, aiff, aif, aifc, adts, alaw, ac3, apc, caf, ape, dts, gsm, gsd, mka, mmf, mlp, m4r, mp2, mp1, mpeg3, mp+, mpc, m2a, oma, nut, qcp, rmj, ra, shn, voc, tta, w64, xa, wv, anm, dpx, pam, jpg, pbm, pgm, pcx, ppm, sr, sgi, ras, txd, and tga. This reminds me of Hamster Video Converter that can convert videos for 400 different devices. Freemake Video Converter is a great free video conversion software program for use in Windows. 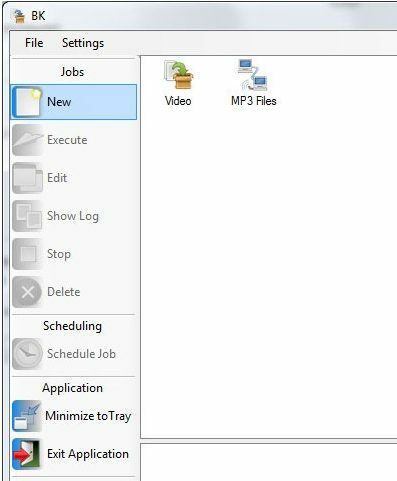 Some of the features offered with this program include converting DVD to video files, convert video files to mp3, upload and convert You Tube videos and conversion over different formats as well as being able to burn those files to a DVD. This interface is easy to use and understand. Conversion for many different devices is also supported in this program. Any video will be supported with this particular program. 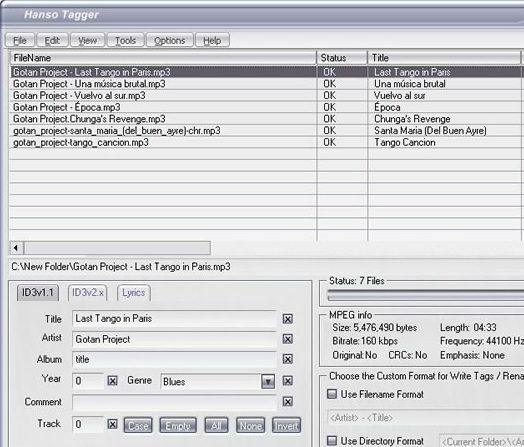 It also contains a simple and easy to use interface for video conversion. Installation of the Freemake Video Conversion software is easy. Simply download and install to your Windows and begin to convert video. The user interface is easy to understand and to operate. Point and click starts the program. There are many different video conversion processes that can be utilized using this program. You can use this for both audio and video and the conversion processes include M4A, SWF, MPG and others. This is a great way to convert videos to the devices that you may own. It is also a good way to load videos to YouTube if you use that particular service. Apart from video conversion, Freemake Video Converter also acts like a Youtube uploader. It can convert videos to youtube compatible format, and then upload that to youtube. If the videos are long, it can also help you in cutting that into smaller sized videos, and add all of them to a common playlist. You can use some free video editor to edit videos before uploading to YouTube. 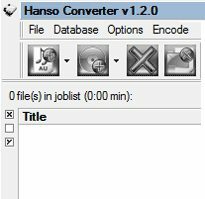 Some other free video converters that we reviewed earlier include Daniusoft Video Converter, and video converters for iPod.